Type 2 diabetes occurs when the body isn’t able to produce enough insulin or cells develop an insulin resistance. Type 2 diabetes can be the result of a combination of genetics, poor diet, lack of exercise, or obesity. 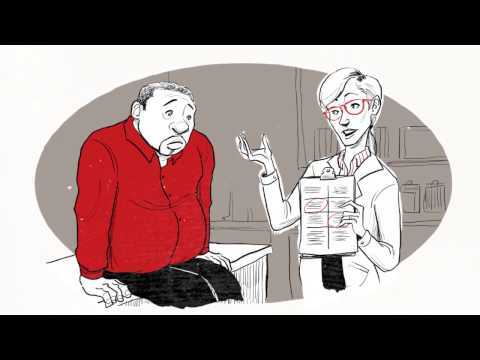 Learn about how type 2 diabetes progresses over time, what’s happening in your body, and how your doctor chooses the right treatment for you. 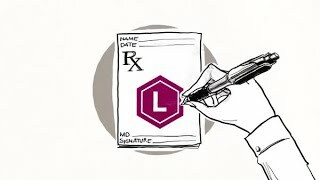 How does my doctor choose the right treatment for me? 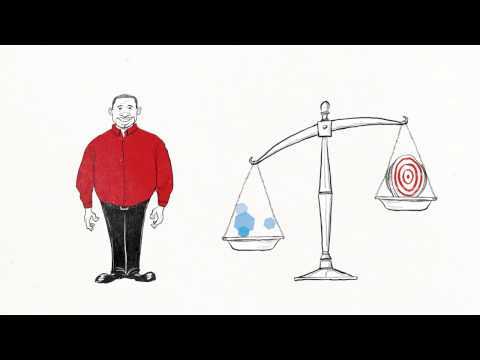 Why does diabetes progress over time? Why is my sugar higher than the target level? 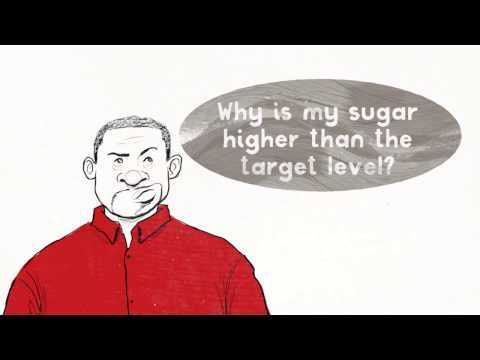 Why is balancing sugar important? View these printable infographics to easily understand diabetes and common treatment classes. Why is balancing sugar so important? 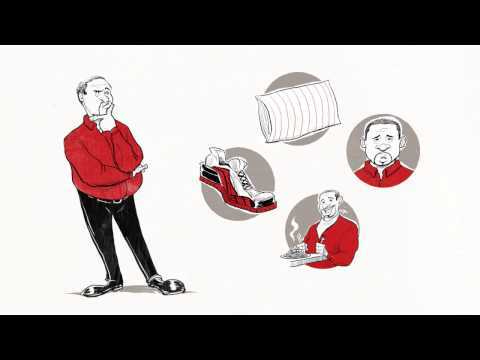 Why does type 2 diabetes progress over time? 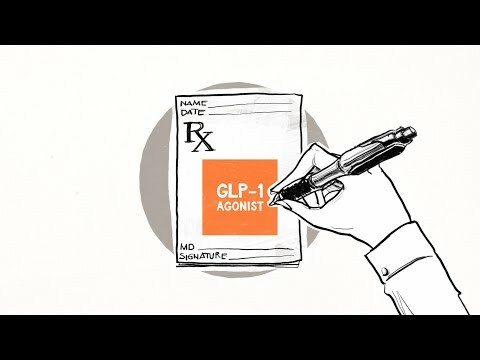 What is a GLP-1 agonist? 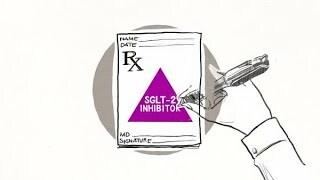 What is an SGLT-2 inhibitor? What is a DPP-4 inhibitor? Get access to in-depth diabetes education, tips for healthy living, digital and printable resources, checklists when talking to your doctor and strategies for managing your type 2 diabetes.